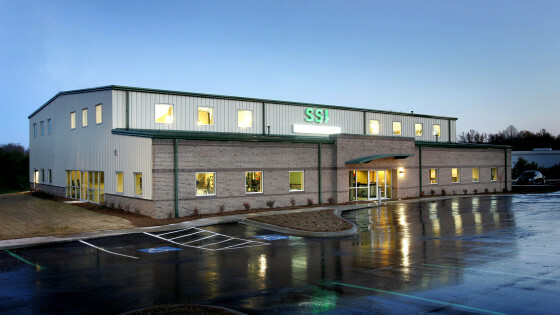 Sports Spine and Industrial Physical Therapy and Performance Training Center began as the dream of original co-owners Amanda Somers, Lance Owens and Darlene Pope. Somers, Owens and Pope worked together for many years at a successful local private practice. 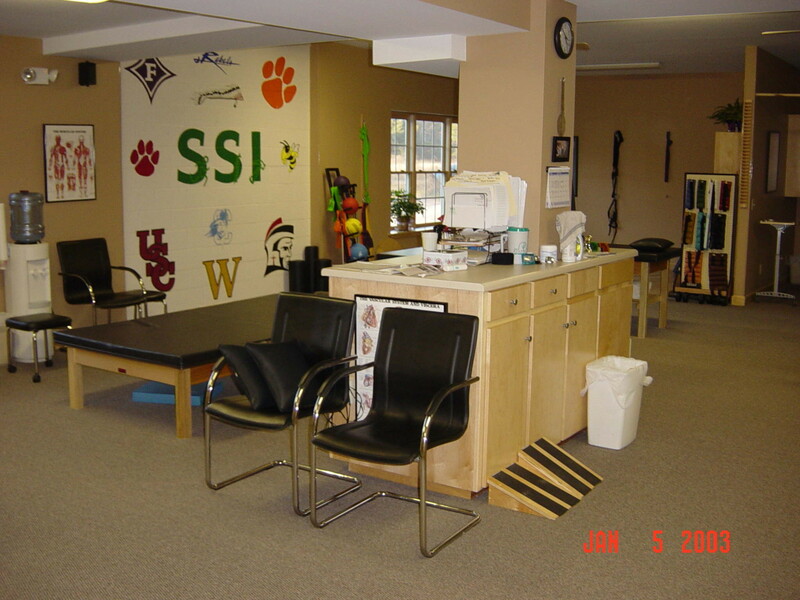 In the mid 90’s the owners of this private practice sold the company to a national corporation. 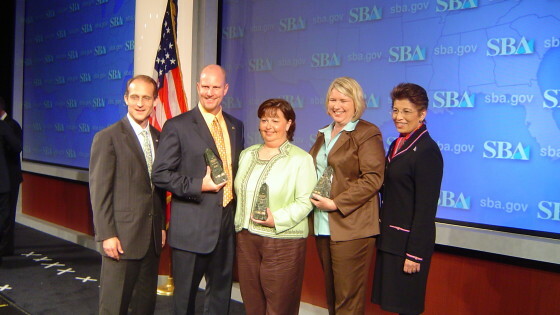 Somers, Owens and Pope became the district leadership for this corporation, and became increasingly disappointed in corporate healthcare and its polices and procedures. Realizing that corporate healthcare was not for them, they began planning a different future. A future that most describe as the “American Dream”, but to Somers, Owens and Pope it was a way to returning to the core values of excellent patient care that they believed in. 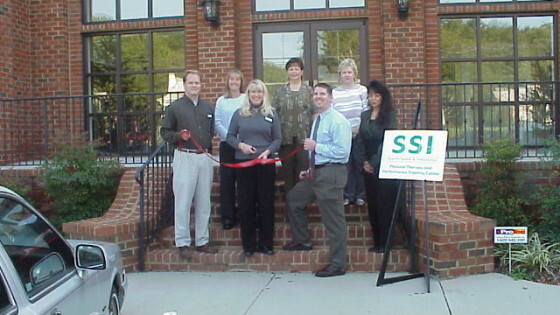 Somers left the corporate arena first and opened SSI’s original location in Greer in June of 2002. The original location was 1600 sq ft and was in the renovated basement of a used car dealer. 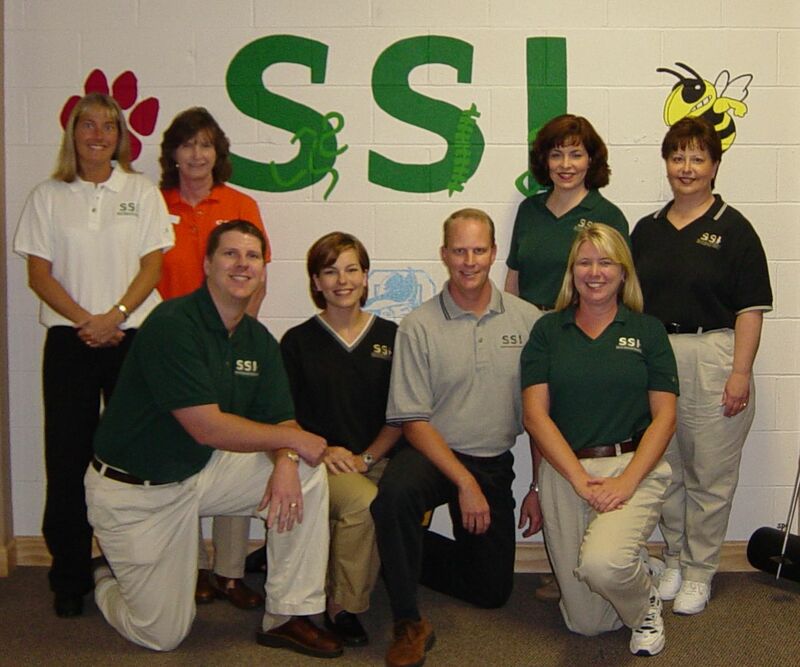 In September 2002, SSI’s Simpsonville location began treating patients. In March of 2003, Amanda, Darlene and Lance all became equal partners. 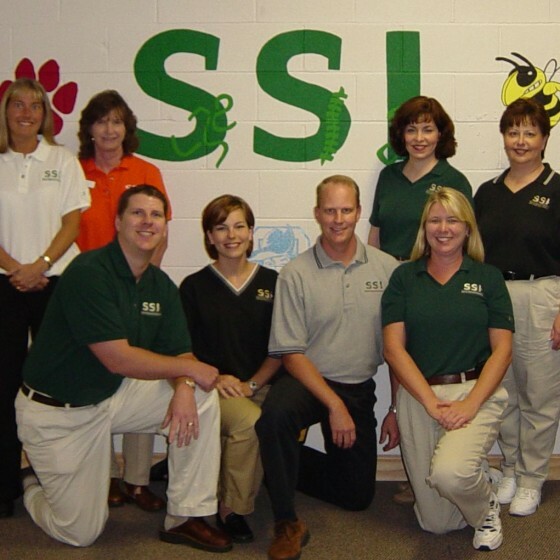 The emphasis on these core values, growing relationships with local physicians, the recruitment and retainment of excellent staff, community involvement and the drive to be the top resource in the community for injury/illness prevention has been the formula for the success of SSI. 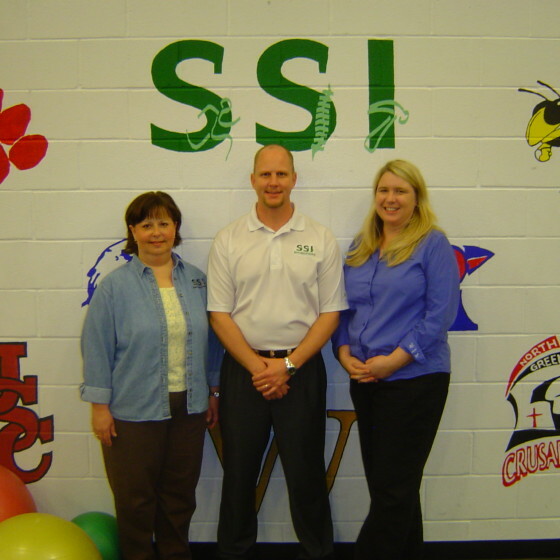 Maintaining the focus on these core values allowed SSI to grow quickly. 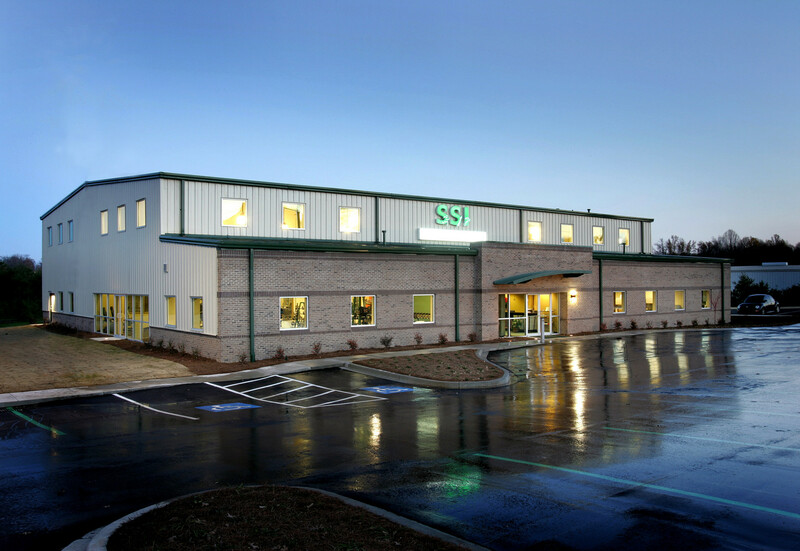 Within 2 years, SSI’s original Greer office was too small to serve its patient’s needs. 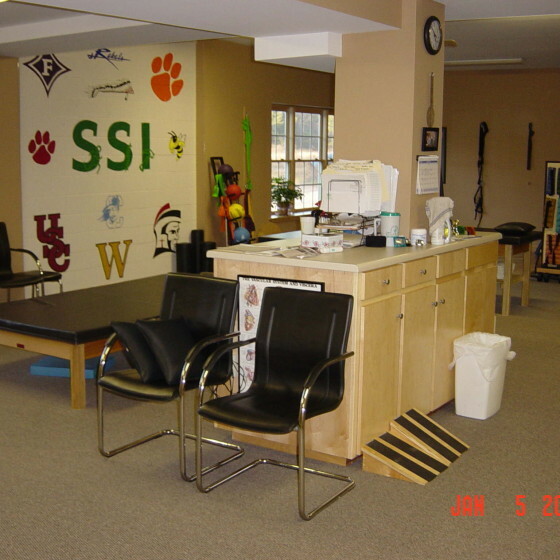 The vision of providing a community health club in conjunction with a larger therapy office began to take root. Greer needed a facility that everyday people could call home and receive guidance to make lifestyle changes. Not another typical health club, but one that meets the needs of those intimidated by traditional health clubs. A club for everyone, including women, seniors and those that needed extra assistance living healthier lives. Rather than just moving into a larger therapy space, Somers, Owens and Pope decided to take a risk and develop a state of the art health club and therapy clinic. 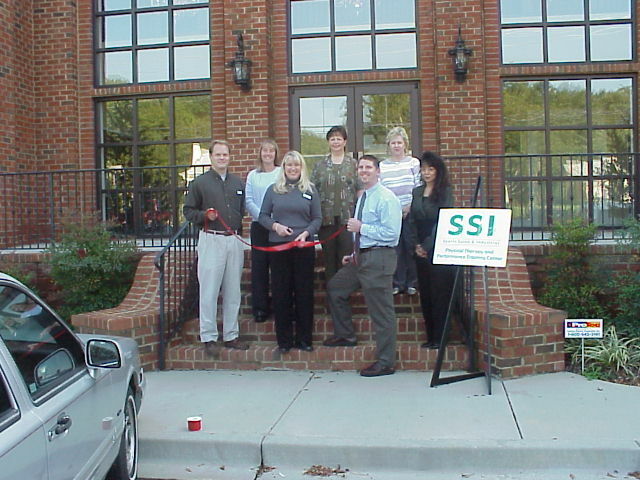 The new SSI in Greer opened its doors in November 2004 and became the first Physical Therapist owned Health Club in the region. 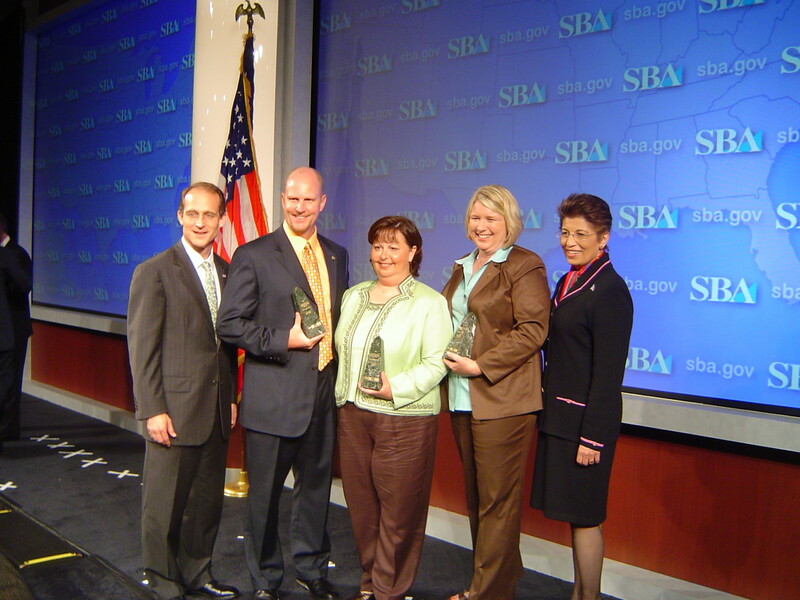 SSI was named the 2006 Greer Chamber Small Business of the Year and the 2007 SC Small Business of the Year by the SBA. In 2013, Lance Owens decided to follow his dream to live at the beach and Darlene Pope retired at the end of 2017. Amanda Somers is currently the sole owner of SSI. 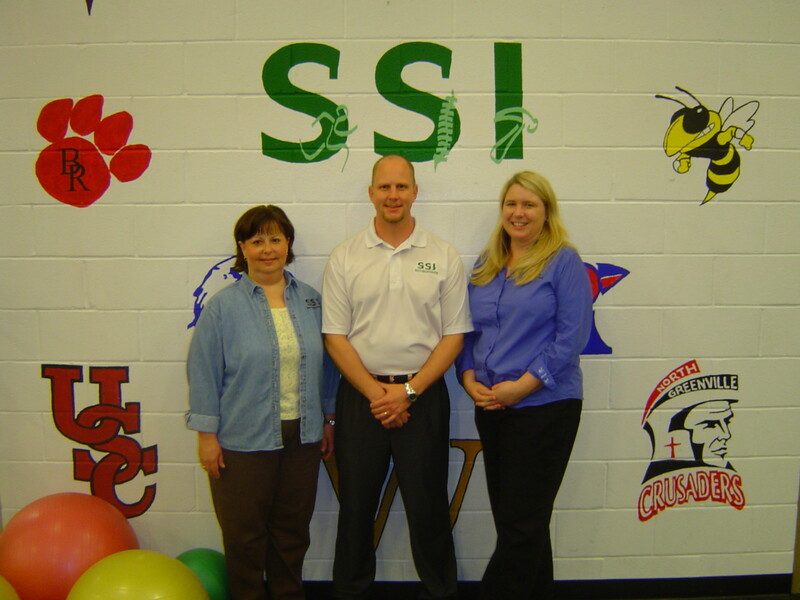 Currently, the SSI Greer health club serves close to 500 community members with their healthy living needs. SSI Physical Therapy’s elite team of 12 physical therapists eliminate pain and restore function to over 1,400 patients annually.